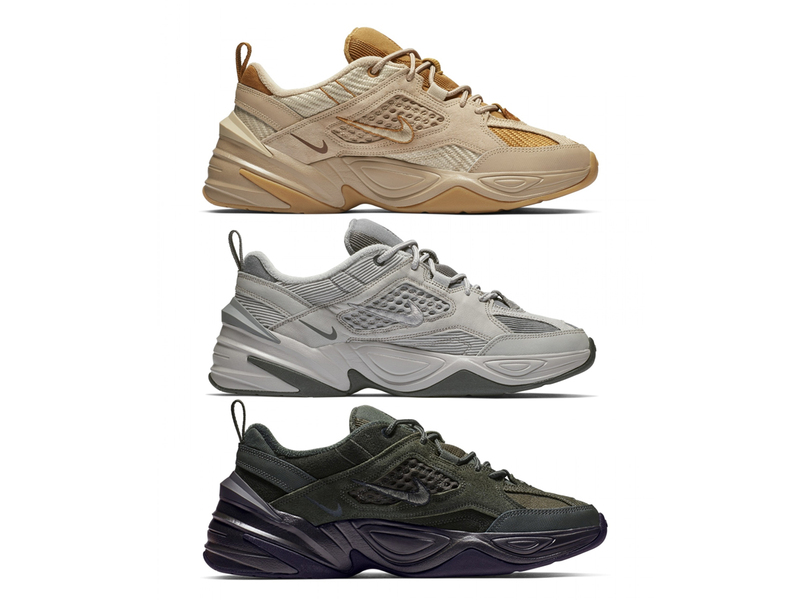 Everyone’s favourite chunky sneaker from Nike is back, and online via DSM this is what you’ll find right now, 3 different pairs of the M2K Tekno SP sneaker in Brown, Grey and Olive. Priced at SGD209 a pair, there’s no telling how fast these will sell out, so if you want to cop a pair now, you better just hit this link and shop. Go.